Healing Recipes – Back to Roots will take place from July 3, 2017 to July 6, 2017 at Kairali -The Healing Village in Palakkad, Kerala. The three-day chef's retreat is an initiative towards instilling the habit of choosing and eating healthy through the wonders of cooking. 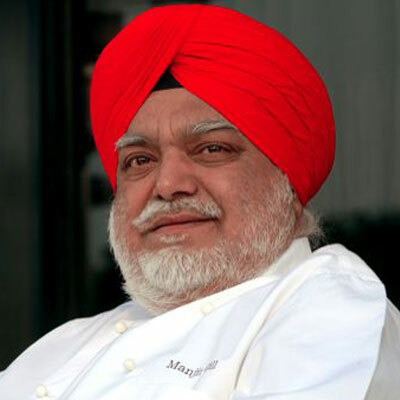 With over four decades of culinary experience in managing and opening numerous restaurants including the iconic Bukhara and Royal Vega makes ITC Hotel’s Corporate Chef Manjit Singh Gill not only one of the most acclaimed culinary hands in India but also a legend who has shaped the modern Indian landscape – and continues to do so. 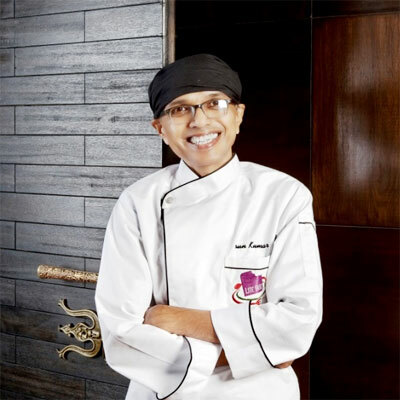 A beloved mentor for many and Godfather to most, Chef Gill is also the President of Indian Federation of Culinary Associations & Chairman of Culinary Heritage Society and Slow Food Chefs Association. As the mentor to India’s first chef's retreat, Healing Recipes – Back to Roots, he brings to life the wisdom, experience and his simple philosophy of food: "Food can never be unhealthy or junk. It is an experience that brings in happiness, serenity, and joy." 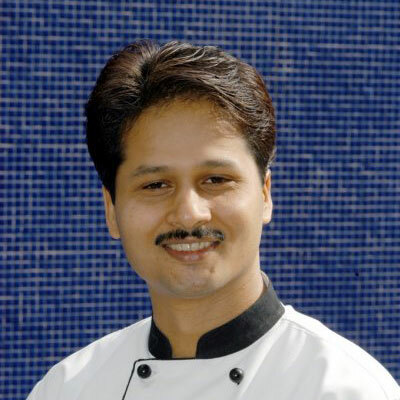 Known for his innovative style and ingenuity to turn concepts into reality, Chef Abhijit Saha is considered to be one of the pillars of progressive Indian food. A proof of this is the superlative food experience he manages to create at his restaurants, Caperberry and Fava in Bangalore and Saha in Singapore using simple ingredients, cooked brilliantly. 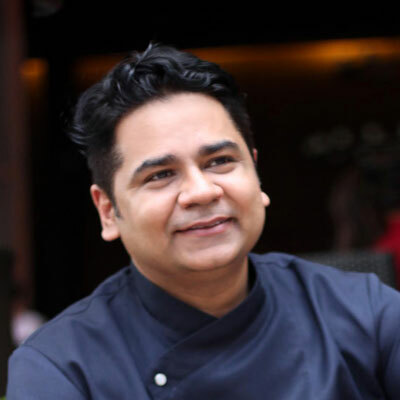 A TEDx speaker, he has represented India at various global food forums including the ‘World of Flavours’ Conferences in Culinary Institute of America, Gourmet Abu Dhabi, and World Gourmet Summit Singapore. A trendsetter, he is India’s answer to the likes of Noma and El Bulli (restaurants that pioneer the ancient culinary wisdom using modern culinary techniques); and is famous for his current work to hero a produce (usually locally grown vegetables) instead of flavour-makers like cream and butter. And he has been learning this art since 25 years from the best Chefs in India & world. 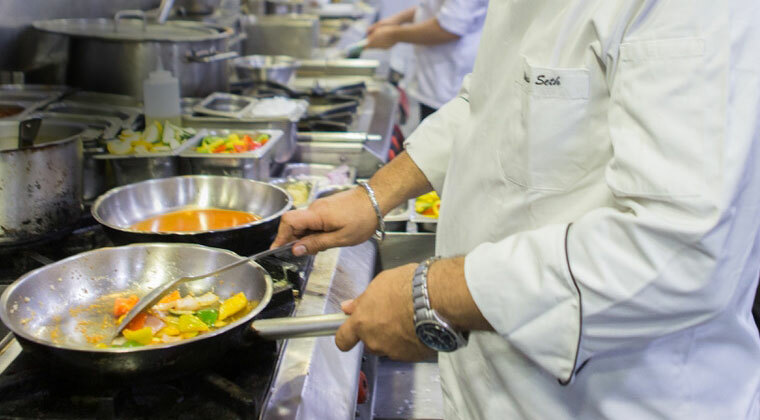 A Slow Food patron, Chef Seth’s work in the culinary field is a study at how local ingredients are the best bet when it comes to creating dishes that are wholesome and tasty, irrespective of the cuisine. His love for keeping food fresh and flavours, simple with that added bonus of natural theatrics, where food plays the drama, has made him one of the Clean Eating experts in the country. Almost a decade ago, when Chef Arun Kumar TR, a self-taught chef, researcher, culinary archiver and a successful filmmaker all rolled in one, decided to start his super successful winter pop-up called Ammi In Delhi, the idea was simple: to bring simple home-cooked fare to his home-sick brethren’s in the capital, and also break the myth of South Indian food is just idli, dosa and sambar. With simple recipes learnt from his grandparents and neighbors around, he successfully turned the perception of those who came to enjoy his buffet spread of 10 delicious dishes. Little did he know that what started as a mere hobby would soon become his next calling. In the years that followed, Chef Kumar divided his time between his little kitchen and the nook and crannies of Deccan India, researching, learning and researching on the much-forgotten cuisine. The result was Zambar, one of the finest South Indian specialty restaurants in Delhi – and then a bespoke catering house called Zeaside.